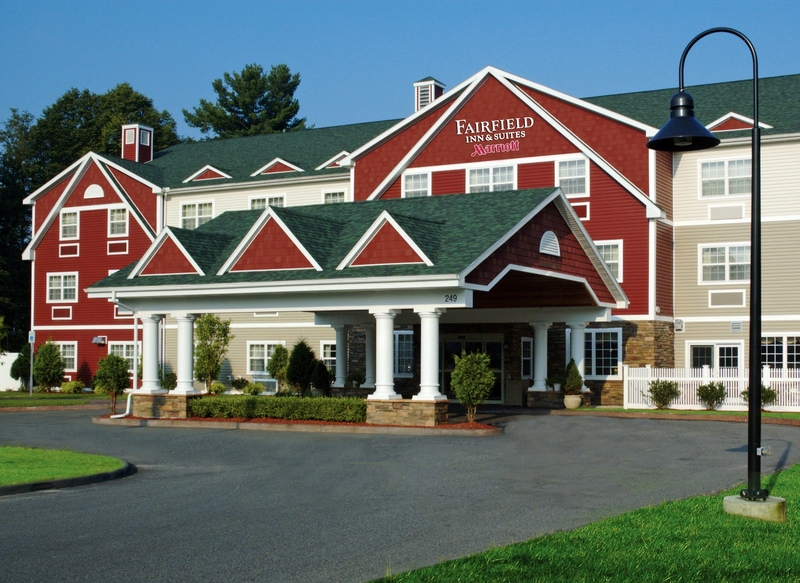 First Marriott in the Berkshires! Newly renovated, upscale hotel with large indoor heated salt-water pool/hot tub, 24 hour fitness center, arcade game room. Complimentary full hot breakfast. Free high-speed internet. Special Group, Corporate & Meeting Rates.